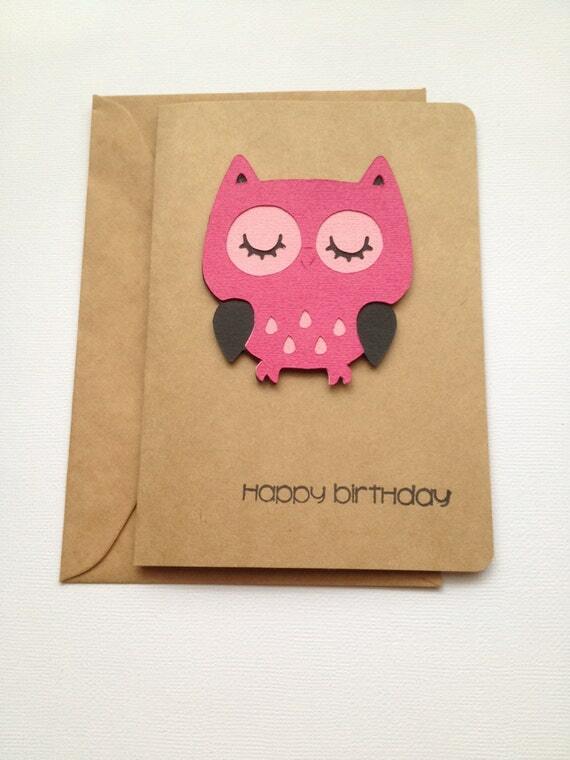 Here, you are sure to find the perfect card, they surely have the right words for you absolutely fresh and on-trend! Make it special. And if you’re looking for a simple and elegant handcrafted one, here it is! Get the simplest creations. Ships worldwide from Australia. Get the most beautifully crafted and handmade cards for your loved ones at a very low and reasonable cost and free shipping at Quilling Treasures. Another site that offers you the best cards at minimal cost making it easy on pocket to wish them! So, wish them a Happy Birthday! Express your love with these handcrafted cards. Book the most suitable venues for your celebrations with VeueMonk with lowest price guarantee!